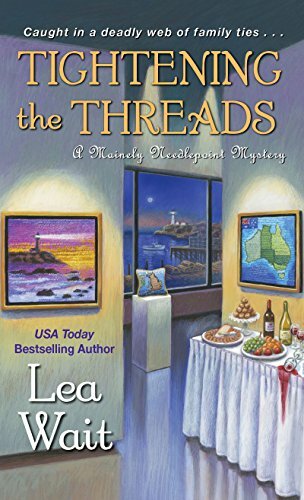 Click here for a post I’ve written about Lea Wait’s Mainely Needlepoint Mystery Series. 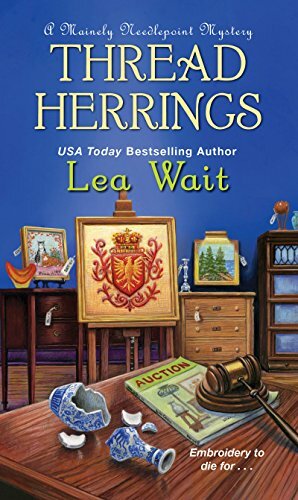 Lea Wait writes the very popular Mainely Needlepoint Mystery Series which features Angie Curtis, the organizer of a needlepoint co-op in Maine. 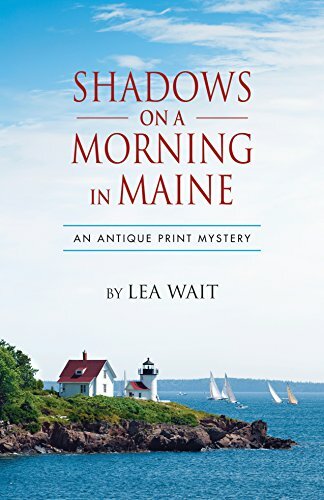 She also writes the Shadows Antique Print Mystery Series which features Maggie Summer, a widow who owns Shadows Antiques which is also in Maine. 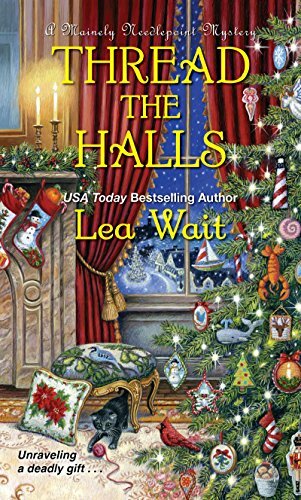 Wait not only writes mystery series for adults, but she also writes historical novels for children. 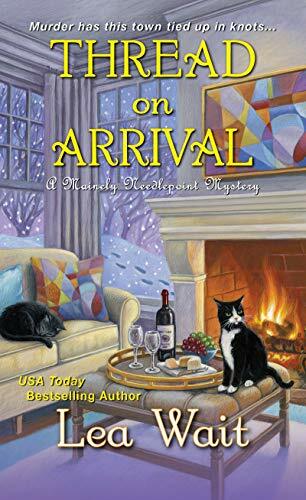 As if that isn’t enough, as Cornelia Kidd she writes the Maine Murder Mystery Series. 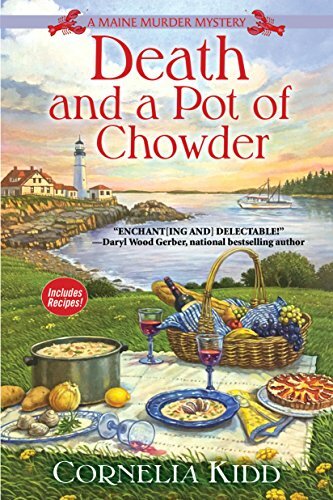 This series stars Anna Winslow as its sleuth, a wife on Quarry Island, Maine.